Mutations in GBA cause Gaucher disease when biallelic and are strong risk factors for Parkinson's disease when heterozygous. GBA analysis is complicated by the nearby pseudogene. We aimed to design and validate a method for sequencing GBA using long reads. We sequenced GBA on the Oxford Nanopore MinION as an 8.9 kb amplicon from 102 individuals, including patients with Parkinson's and Gaucher diseases. We used NanoOK for quality metrics, NGMLR to align data (after comparing with GraphMap), Nanopolish and Sniffles to call variants, and WhatsHap for phasing. We detected all known missense mutations in these samples, including the common p.N409S (N370S) and p.L483P (L444P) in multiple samples, and nine rarer ones, as well as a splicing and a truncating mutation, and intronic SNPs. We demonstrated the ability to phase mutations, confirm compound heterozygosity, and assign haplotypes. We also detected two known risk variants in some Parkinson's patients. Rare false positives were easily identified and filtered, with the Nanopolish quality score adjusted for the number of reads a very robust discriminator. In two individuals carrying a recombinant allele, we were able to detect and fully define it in one carrier, where it included a 55‐base pair deletion, but not in another one, suggesting a limitation of the PCR enrichment method. Missense mutations were detected at the correct zygosity, except for the case where the RecNciI one was missed. 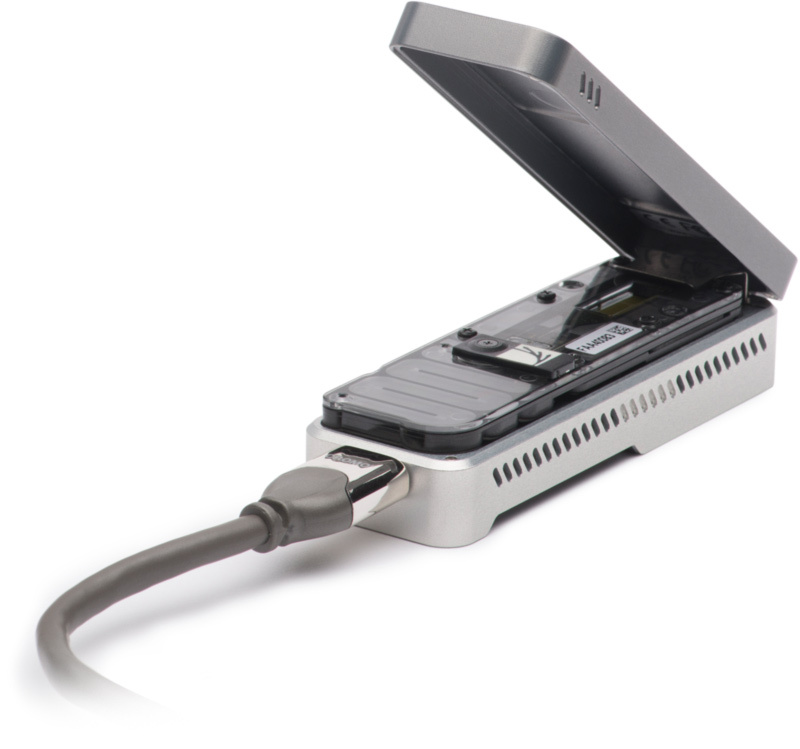 The Oxford Nanopore MinION can detect missense mutations and an exonic deletion in this difficult gene, with the added advantages of phasing and intronic analysis. It can be used as an efficient research tool, but additional work is required to exclude all recombinants. Melissa Leija-Salazar, Fritz J Sedlazeck, Katya Mokretar, Stephen Mullin, Marco Toffoli, Maria Athanasopoulou, Aimee Donald, Reena Sharma, Derralynn Hughes, Anthony H Schapira, Christos Proukakis.